Quick Review and Small Giveaway: FLOWER Lip Butters! Hi ladies! 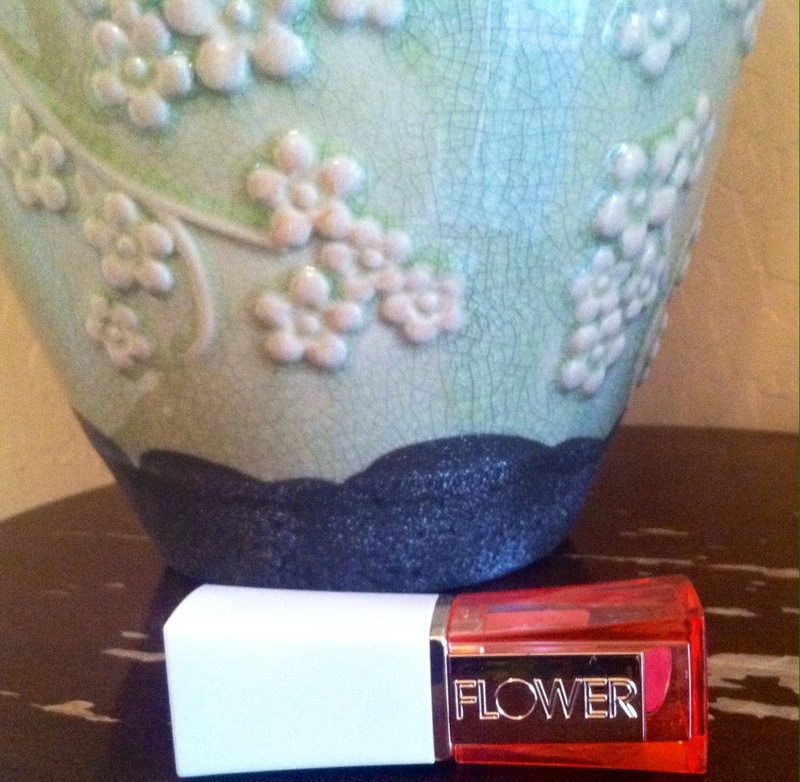 ❤ I just wanted to quickly share my thoughts on a product i have been loving lately by FLOWER Cosmetics. What a surprise. This time, it’s their Lip Butter Line! Honestly, you are gonna love these. Here i have a few of their unbelievably creamy, moisturizing and luxurious Lip Butters! 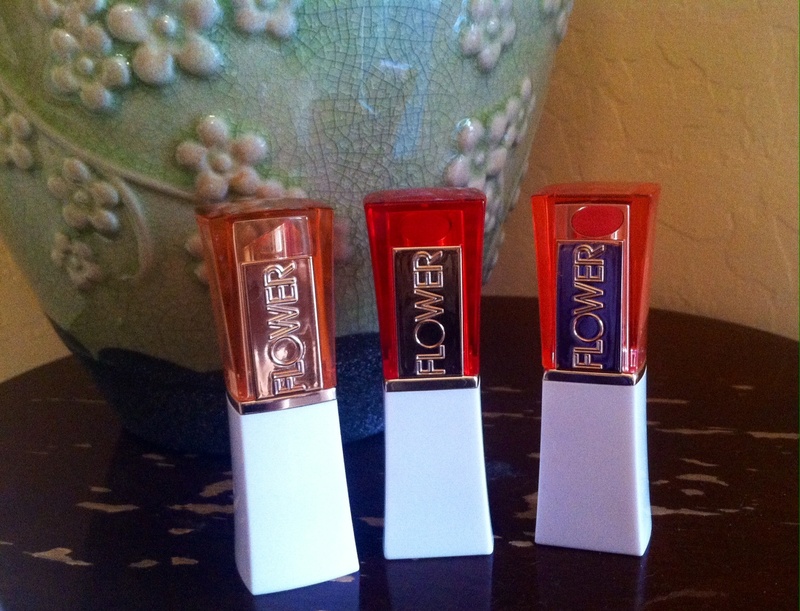 From left to right: Sweet Peach, Cherry Chiffon and Princess & The Peony. A bright, fresh peachy-orange color and a vibrant, tart cherry red! “Princess & The Peony” is a beautiful rosey/baby pink color! 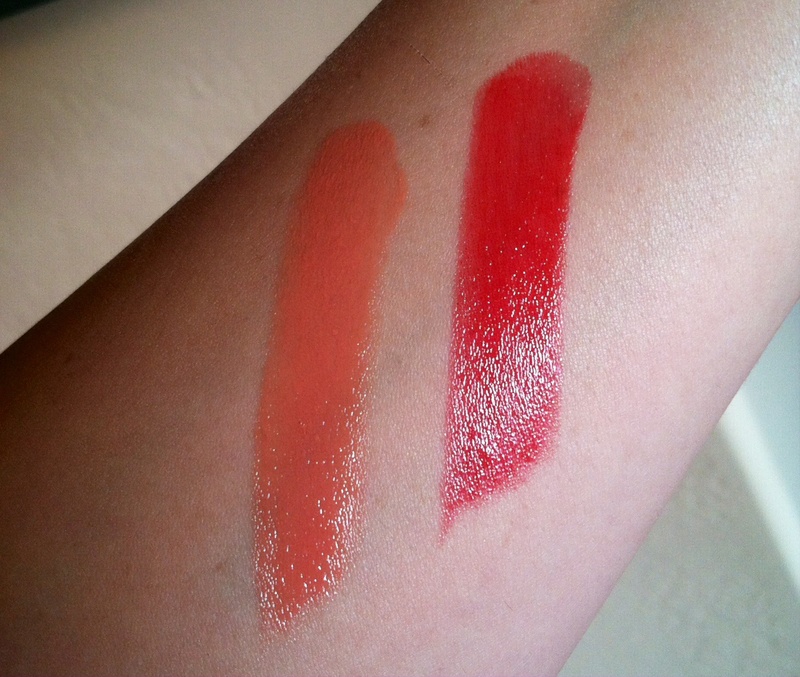 You can tell from those swatches that these are extremely buttery, just like a lip butter should be. 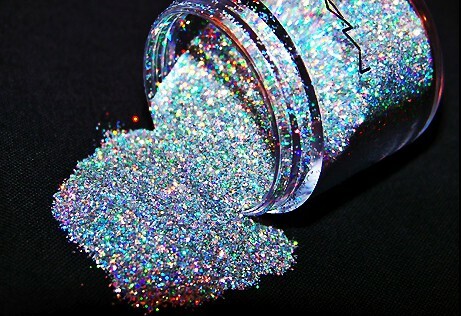 😉 They apply like a dream, are beautifully pigmented and last on your lips! If you were a fan of NYX butter lipsticks, surely you will be a fan of these guys! I picked up a new “princess & the peony” to have in a little giveaway for those of you in the United States! (I will be doing an international giveaway someday, please keep an eye out for it! It will be a good one.<3) Thank you all for being so kind and being such amazing followers, i just wanted to share one of my little personal favorites with one of you! If you’d like to enter: please follow me if you are not already, comment on this post and tell me one thing you would like to see me post about in the future, and write ENTERME! Winner will be chosen at random, and will be notified within the next week.